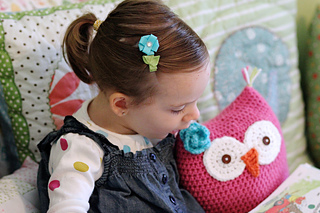 Need a quick gift for an owl lover in your life? 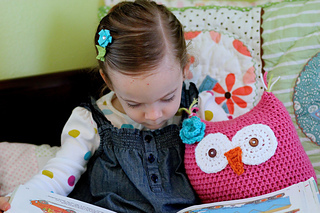 This owl toy might be just the thing. 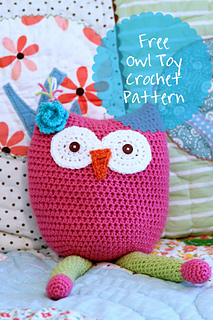 Modeled loosely after Pottery Barn Kids toys, this owl has big friendly eyes and adorable floppy legs. It’s a quick project that’s worked in spiral - no ugly seems running up the back of this little lady/guy.